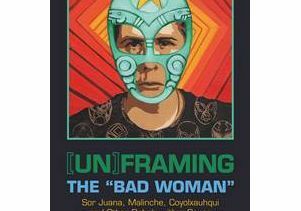 Alicia Gaspar de Alba has received the 2015 Book Award from the American Association of Hispanics in Higher Education for her book, "[Un]framing the 'Bad Women' Sor Juana, Malinche, Coyolxauhqui, and Other Rebels with a Cause" (University of Texas Press, 2014). Gaspar de Alba is chair of the UCLA LGBT Studies Program, a professor of Chicana and Chicano studies, English and gender studies. 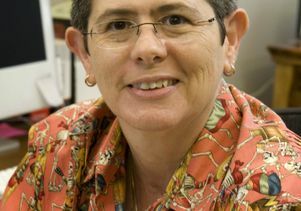 She is also a former associate director of the UCLA Chicano Studies Research Center (CSRC). 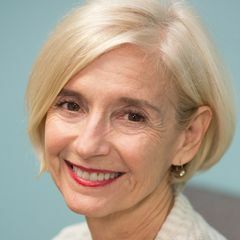 To celebrate her collection of essays, the center will host a book talk and signing by Gaspar de Alba Wednesday, Jan. 28. The center is hosting a book talk and signing on Jan. 28. In three new essays, Gaspar de Alba challenges the patriarchal and heteronormative structures that “frame” women who challenge the boxes in which male-dominated latin societies have placed them. She draws upon the narratives of the women in the book's title to show how they were “rebels with a cause” by challenging the discourses of their time, eventually being framed as “bad women” by the cultures and histories that place them in these boxes. Gaspar de Alba said, "What the women I write about have in common is that they are all rebels with a cause, and I see myself represented in their mirror,” while also painting these women as luchadoras against the systems of oppression that have forcefully defined other Chicanas like them. Learn more about the talk and book signing here.